And the give-away winner is….. The winner has three days to get back to me, and if she is not able to, I will pick a new winner. Thank you all that entered, and thank you, Newman’s Own Organics for this opportunity!! As I said in the previous post, there is a review and give-away to be had!! My family and I were so delighted to try all these yummy things, and I really cannot express how grateful I am for the chance! I was quite surprised at just how much they sent. It really is such a kindness. “Newman’s Own Organics was established as a division of Newman’s Own in 1993, and became a separate company in late 2001. The sale of Newman’s Own Organics products generates money for the Newman’s Own Foundation to give away. Since 1982 Paul Newman and the Newman’s Own Foundation have donated more than $350 million dollars to educational and charitable organizations worldwide.” – Taken from their website. 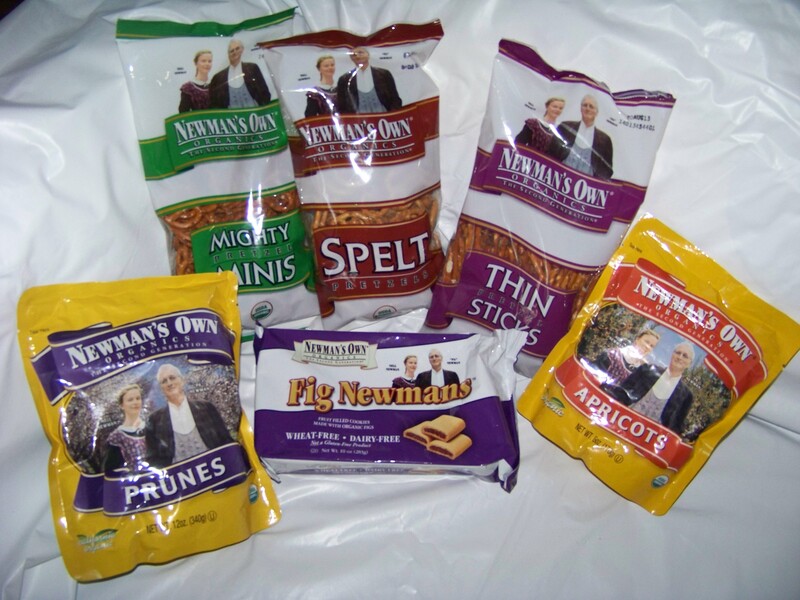 Newman’s Own Organics is a company that makes many different things – and I do mean many! They have crackers, cookies, pretzels, chocolate, and animal food, plus the list goes on! All their products are great, and wholesome; We love the fact that they are organic and you can feel safe eating their products. The company is honourable, and couldn’t be more kind, I’m serious. They were so great when I contacted them, and super quick to get back to me – I really appreciate that! 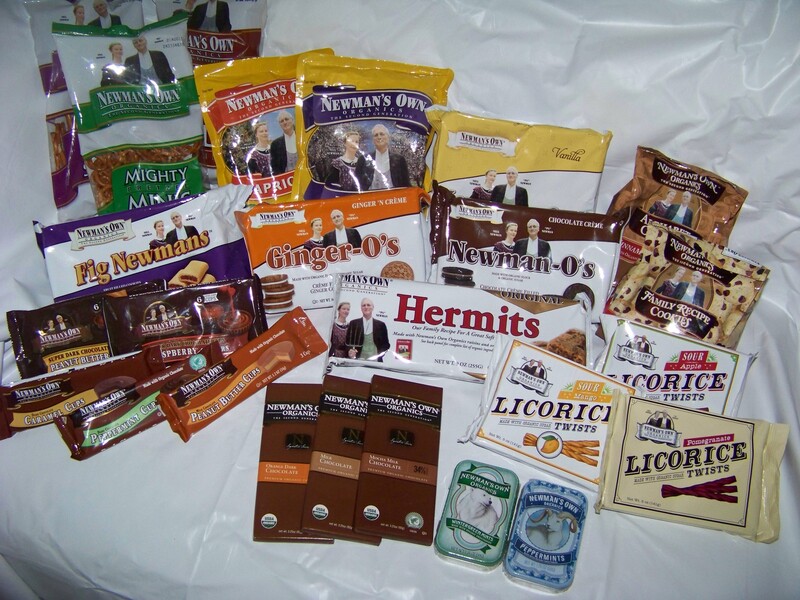 Newman’s Own Organics sent me 25 items in all to review. What a treat! The mints each come in a little tin container (with a fun picture on the front, no less!) and are loose inside a NOO paper wrapper. I was really pleased by the very fresh taste of this mint – it is a strong flavour and smell, and all in all it is really good. It tastes like Wintergreen gum actually (which I’ve only had a time or two, because of the bad ingredients), but in mint form, and much better for you – no questionable or harmful ingredients whatsoever, which is a huge plus for us, because we stay away from the regular mints/gum because of their questionable ingredients. I loved these mints ‘chipper’ taste a lot, and was very pleased with these! I really like the peppermint – it’s ‘hot’ without being super hot like the Hot Cinnamon mints we usually get (I do like the hot cinnamon mints, it’s just nice to have a more relaxed taste of mint once in a while :) ). Even after the mint has disintegrated in your mouth, you are still left with the minty freshy-aroma and taste. I don’t know which mint is my favourite, because they are each excellent in their own way. All are very good! I wasn’t quite sure what to expect from these, because we don’t get any type of licorice very often, but I was curious to try them. They’re chewy/hard, which is an odd combination, I know, but what I am getting at is that they aren’t really soft – you have to use your teeth to bite them, and they’re a bit hard like that. But the taste is really quite good. They are hollow on the inside and resemble a Twizzler, but taste a lot healthier, which I count a good thing in this case. Both my Mum and I enjoyed these. I think they make a great thing to grab when you need something sweet. 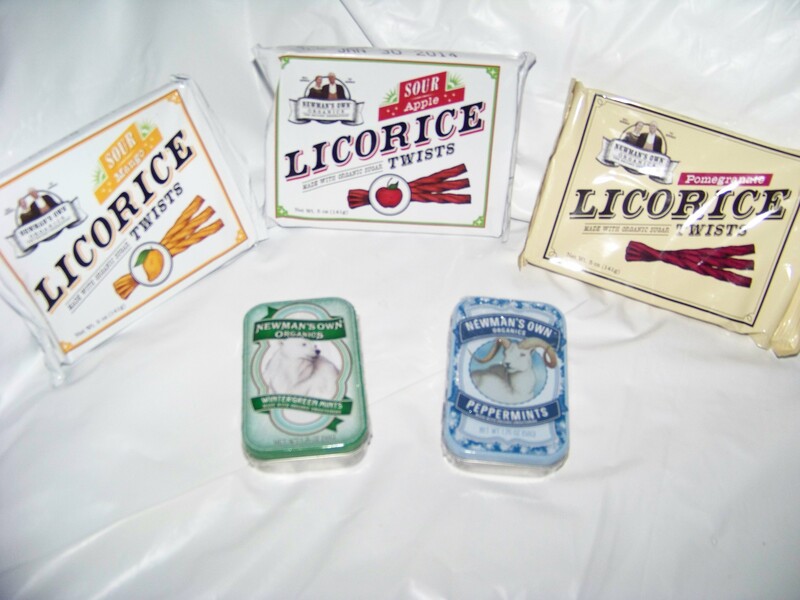 My Mum who doesn’t actually usually like eating licorice said she really like the taste – it was much better than the typical “store” version! I thought these were so good. I have tried other organic brands of fig bars, but these have definitely taken the top. I’ve always been fond of fig bars, and still like the other brands, but they were more grain-y and not quite as ‘treat-y’ as I found these to be. Again, knowing that you are not eating a heavily pesticided piece of fruit makes these well worth its weight in gold. I actually liked these a bit better than the apricots, for taste wise, personally. They have the same quality features, and again, are worth their weight in gold. I was glad for a chance to try both of these! To be honest, I didn’t really care for these. They were very hard and somewhat dry. But I realize that flavour is in the taste-bud of the beholder :) and these might be a favourite of others. These, I thought, were a bit better than the previous pretzel I tried. They tasted more like what I would expect a pretzel to taste like. I also like the long stick shape of it :) My Mum also liked these very well. My elder sister tried them, and said she didn’t mind them. They will be a favourite among spelt-lovers. I however am not really a spelt fan, but I was glad to try them. And if you are a spelt lover, you will definitely be pleased with them! They’re similar to Oreo’s really – just with a chocolate filling instead of the regular white creme. These were all a favourite among my family and mine! They live up to their “ginger’ name – they do indeed taste very gingery, but it’s not overpoweringly so. I don’t really care much for their smell (it reminds me of another smell that I don’t like :P), but they have a delightful taste and I greatly enjoyed them! My Mum said she thinks they taste like a ginger-snap cookie with oreo filling, and my younger sister said she enjoyed them, even though they weren’t her favourite of the cookies. They smell like natural vanilla bean – not like the typical ‘fake’ vanilla ‘flavour’ (imitation). The cookie is crunchy and for lack of a better word, tastes sugary, but in a good way. I like that they come in a slightly bigger package than the other cookies. All in all, I love them – excellent flavour! These are a soft cookie, made with Newman’s Own Organic’s (NOO) raisins and organic molasses. My first thought about these cookies was, ‘They taste Christmas-y!’ I’m not entirely sure why – probably because of the raisin/molasses taste. They’re moist and almost brownie-type-consistency. 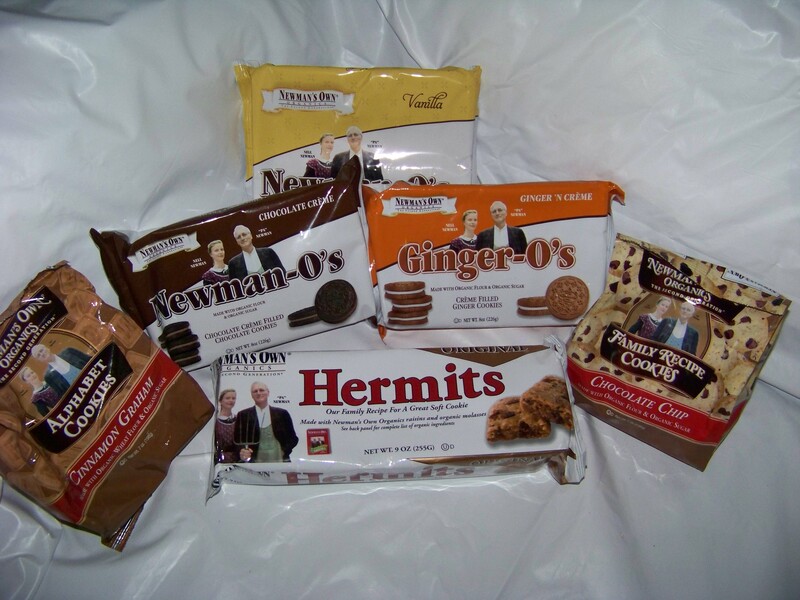 Hermits are a more ‘Good-for-you’ cookie that still tastes good. They are not chocolatey though, or in the shape of a round cookie, like I thought when I saw the word ‘cookie’. :) They are pretty good though, and would make a good substitute for the bad-for-you cookies. These little bite-size cookies are full of flavour. They are crunchy with a buttery taste and very chocolatey. On a scale of 1-10, we’d definitely give these nummy cookies a 10! We looovved them, and tried to see if we find something like them, but nothing quite compares. These are wonderful! I thought these are so cute! They would be perfect for little ones, especially as they are learning their alphabet. 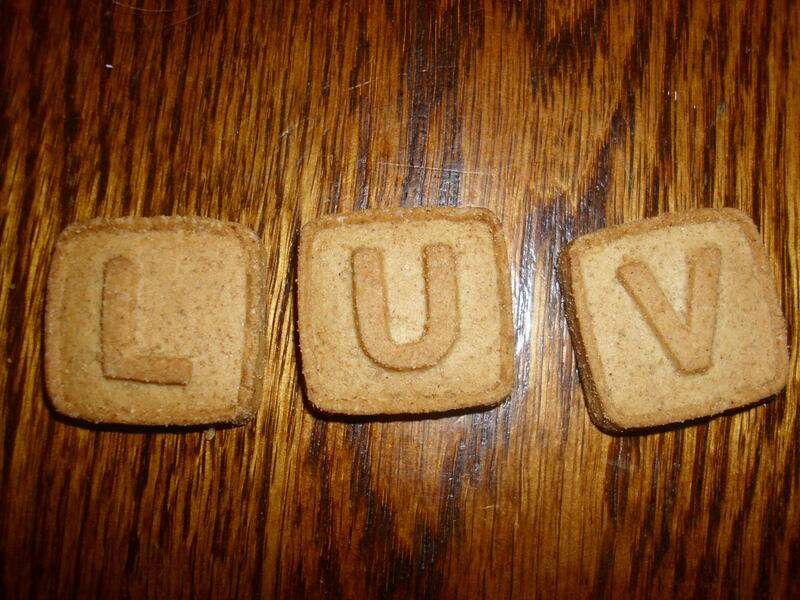 Each little cookie has a raised letter, and the cookie in its small square shape and size tastes very good – it has the taste of cinnamon for sure, but it’s not so much so that it would overwhelm little ones. It’s quite perfect, really. 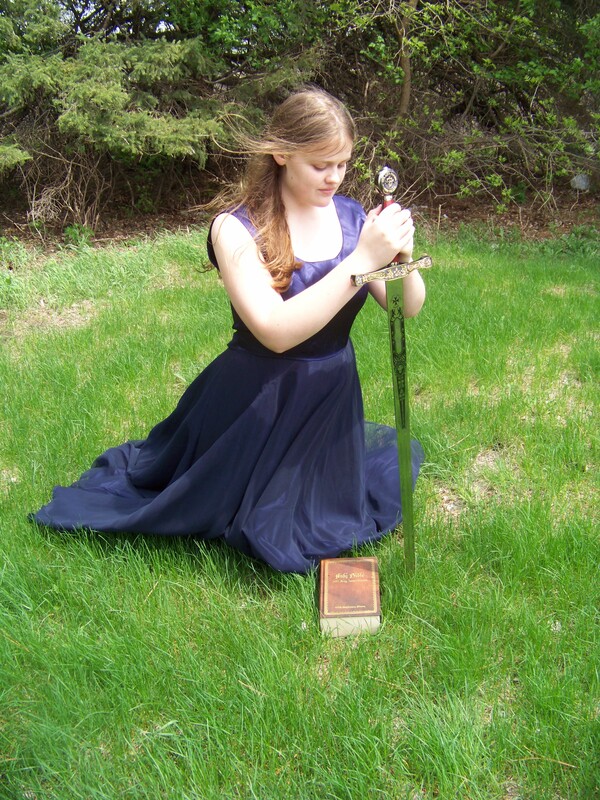 :) And of course they don’t have to just be for little ones – they’re great for any age! I am enjoying them, and find them delightful. If I had little ones, I would definitely get these for them. They’re hard, but as graham crackers, they would soon become soft in a child’s mouth, so you don’t have to worry about them being dangerous for wee ones! Truly, I think they are adorable. Kids could have lots of fun putting together sentences – I did so, and took a picture, so you can see what I mean about the letter being raised. Along with being adorable, they are tasty little things! I was expecting a raspberry flavoured chocolate, but these have an actual raspberry filling – almost like a jam of sorts – inside. The dark chocolate is very rich and the two are a good combination. They are small which is really all you need since these pack a punch! I think many would enjoy these! What hit me first when I opened the chocolate bar, was the smell. It has a distinct coffee aroma. The taste is really quite unique. I was trying to think of a way to describe it, but I’m not fully sure how to do that. It has a hint of a coffee flavour, yet there is also something more. I really like it, though and its individual taste. It was really good! 34% cocoa. It is delectably good, and full of chocolatey goodness! Although it isn’t the kind that readily melts in your mouth, it is very good and I wouldn’t mind one for each day of the year ;) Seriously though, being a major fan of chocolate, this was super good, as were the other chocolate bars I was given to try! These are definitely a favourite among myself and my family. We are rarely able to get them, but when we do, they are such a treat! I love the peppermint cups and wish I had more :D They are very chocolatey/minty (as would be expected!) and taste sooo delicious. Each of these different chocolate cups come with three in each pack. Being a fan already of chocolate and caramel, it was no surprise that I loved these. They immediately melt in your mouth. The caramel isn’t think like so many others, but smooth and silky. The chocolate, as with the other ‘cups’, is a bit harder, so it is a nice combo. Mmmm, yes these are quite good. Very good texture, creamy peanut butter, perfect balance. I like them better than the big name brand, because there is more chocolate and the chocolate definitely tastes better! And that is the end of the official review of all the products! All in all, I was 100% satisfied, and soo appreciative! I really enjoyed trying all the different things and am so thankful for this opportunity! 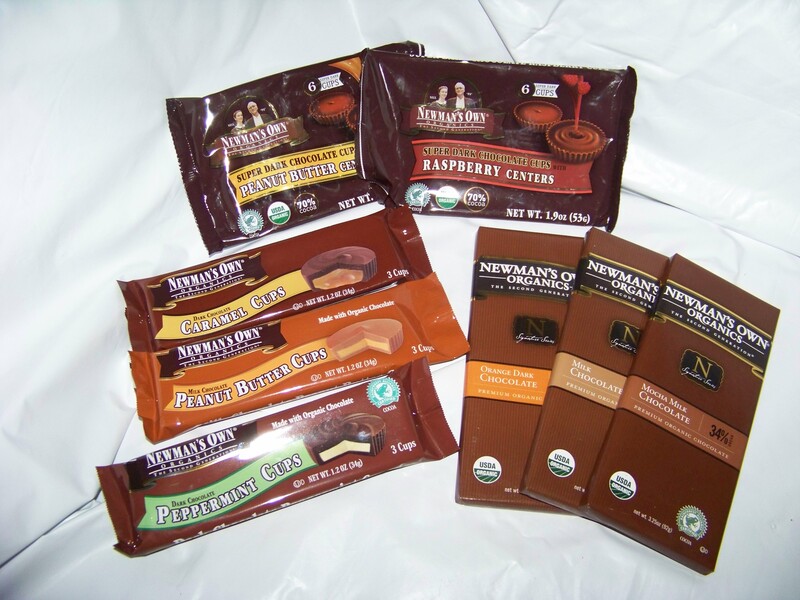 I definitely recommend Newman’s Own Organics; you won’t be disappointed by their products! 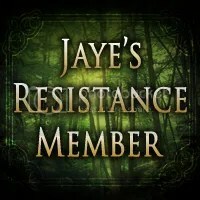 ~ Leave a comment with you name and email address – it won’t be published, but I need to know how to contact you if you win. ~ Leave a comment and tell me what your favourite food item is (either of the ones I’ve reviewed, ones you’ve tried, or off their site) of NOO. 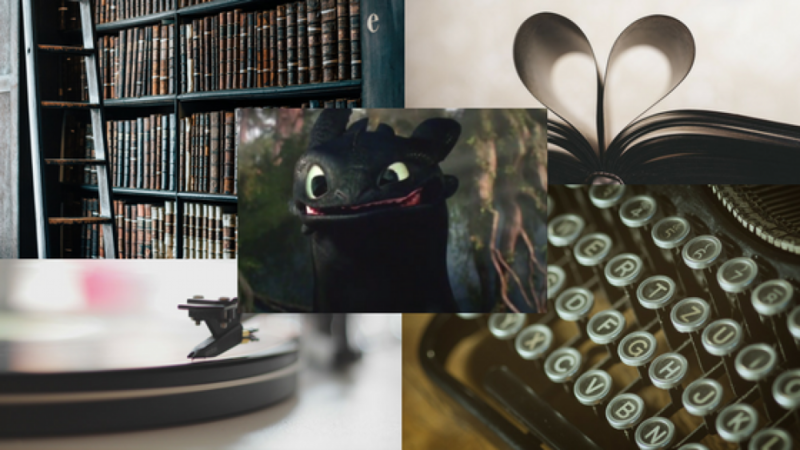 ~ Follow this blog (Via email on the right hand side of this blog, or through WordPress via the +Follow button at the top of your WP screen) and tell me in a comment that you did it. 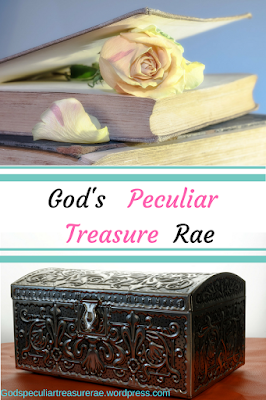 ~ Share this give-away via Google+, Pinterest, Facebook, Twitter, etc. and leave a comment telling me which you did and give the link. If you share about it on multiple sites, you can leave an individual comment for each site you’ve shared it on. ~ Email 5 friends about it and comment if you did it. ~ “Like” Newman’s Own Organics on their FaceBook page: https://www.facebook.com/pages/Newmans-Own-Organics/219994593191 and let me know in a comment.